Know before you go. 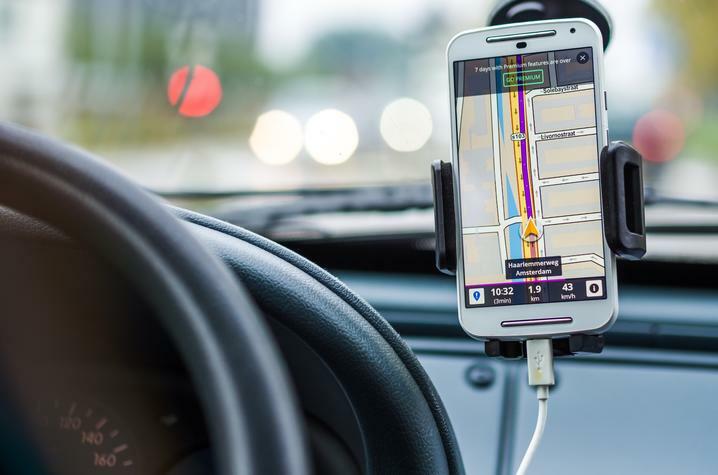 Familiarize yourself with the built-in safety features of your rideshare app. Many apps give riders the option to share a trip in real time with family or friends. Plan ahead. Request your ride from inside and wait there until the app shows your driver has arrived. Be sure the license plate, make, model and color of the vehicle picking you up match what's listed in the app. Never get into a vehicle that doesn’t match these details. If you’re alone, be a backseat rider. This ensures you can safely exit from either side. Check for child locks on the inside of the car’s back door. When engaged, the door will only open from the outside. Does the image on your app match the person behind the wheel? Ask your driver to give you their name and be sure it matches the app. Ask your driver “What’s my name?” Never get into a vehicle with a driver that can’t verify who they are picking up. If you feel unsafe using rideshare services, remember that University of Kentucky offers late-night ride options designed specifically for students. 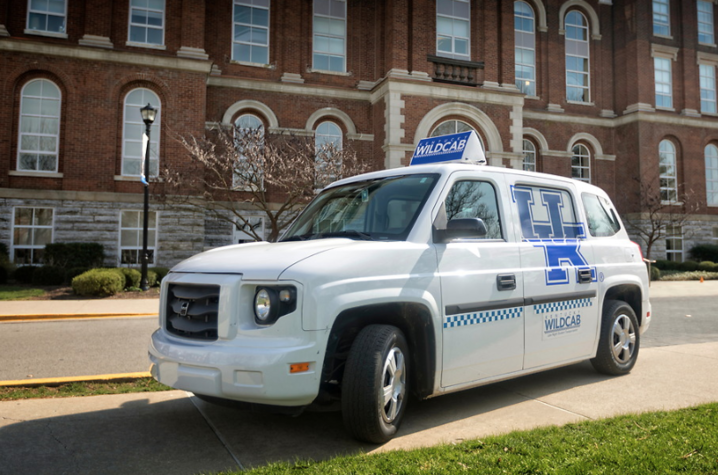 The UK Student Government Association and UK Transporation Kentucky Wildcab provides on-demand transportation from 10 p.m. to 3 a.m. every Thursday through Saturday during the fall and spring semesters. 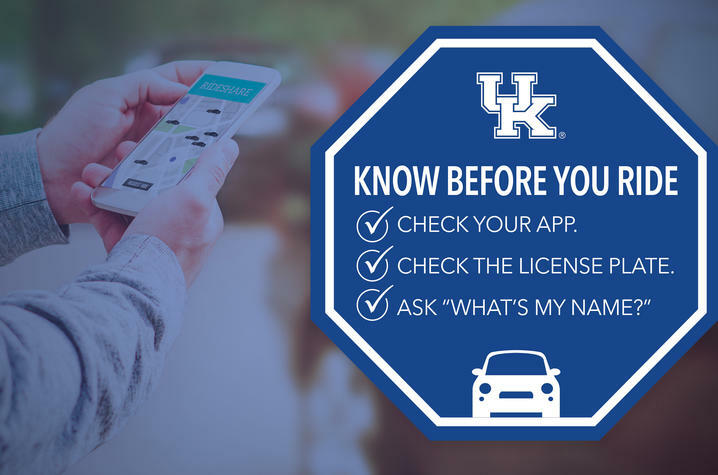 Download the Kentucky Wildcab app in App Store or Google Play today. For an added layer of security, download the LiveSafe app. LiveSafe allows you to share your location in real time and call emergency services from within the app. You can report suspicious activity and harassment straight from your mobile phone. LiveSafe gives the option to submit pictures or videos with your tip, and report anonymously if you choose. LiveSafe is available on the App Store and Google Play.